UAVOS Inc. is a globally operating company with its offices in China, the Silicon Valley, the USA and Switzerland, offering proprietary unmanned aerial, ground and surface solutions with applications in commercial, industrial and defense markets. We specialize in the design, development and manufacturing of unmanned vehicles and autopilot systems as well as components such as servo drives, pan-tilt platforms, rescue/emergency landing systems. Our solutions range from small industrial surveillance drones to large UAVs. Today UAVOS employs more than 90 people around the world. Our team has extensive experience in software/hardware programming, avionics, mechanical and aircraft engineering. 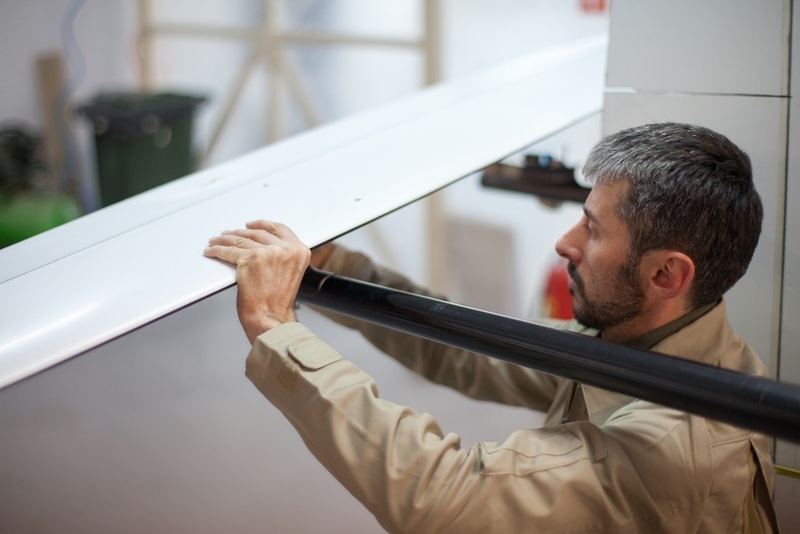 Our expertise ranges from the manufacturing of components, to the integration of turn-key solutions, and/or the conversion of manned aircraft into unmanned reengineering and support of customized projects. UAVOS is an innovative robotics company built on the philosophy of onward motion: we are perpetually seeking to improve our know-how and develop new products. Currently, our focus is on jam-resistant communication, on-board power engineering, automatic control algorithms, flight safety and navigation. 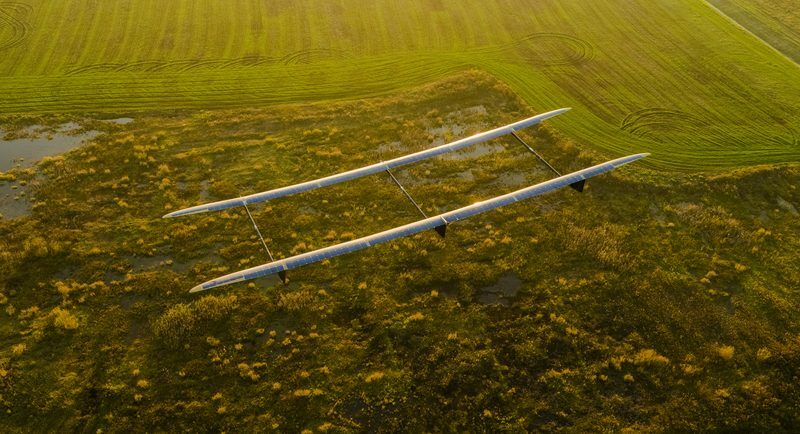 Among UAVOS off-the-shelf products is a unique High Altitude solar powered Pseudo-Satellite called ApusDuo with a specially designed control system built on a unique multiplatform autopilot solution. Applications vary from electronic warfare to communication and the observation/monitoring of large areas.